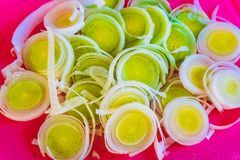 Chopped Vegetables on Cutting Board. 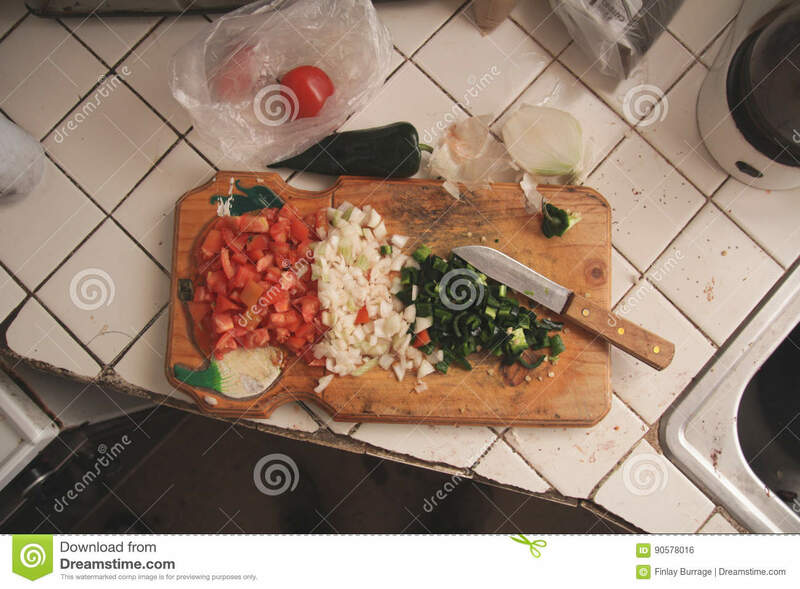 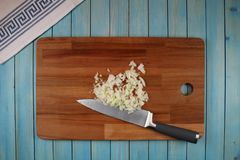 A cutting board with vegetables chopped and prepared to make a delicious salsa. 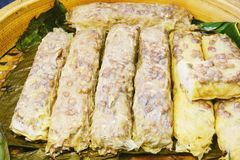 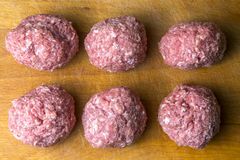 Raw mince patties in a cooking . 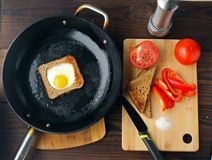 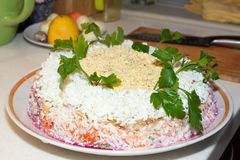 cutlets are prepared for cutting board Leek sliced ​​on a cutting board Traditional Russian salad herring under a fur coat on a large white dish decorated with greens Fried eggs in bread in a pan with cut vegetables on the table. 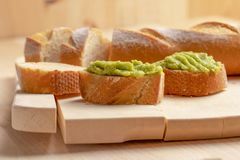 Kuang Chiang , Teochew Vegetarian Bean Curd Roll Fresh crunchy avocado cream sandwiches on sliced board Head of black onion on a wooden board for cutting vegetables Fresh chopped vegetables on a cutting board Female hands cutting fresh organic avocado with knife on wooden board in kitchen. 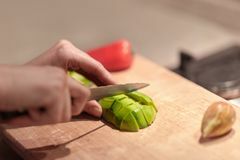 Red bell pepper on background.